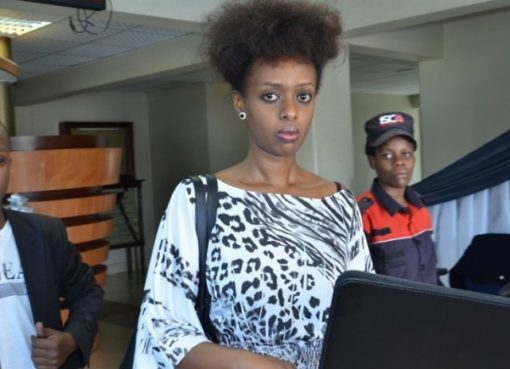 Rwandan High Court has Friday granted bail to Diane Rwigara and her mother Adeline Mukamugemanyi-Rwigara, saying that some of the reasons for which they had been remanded no longer existed. 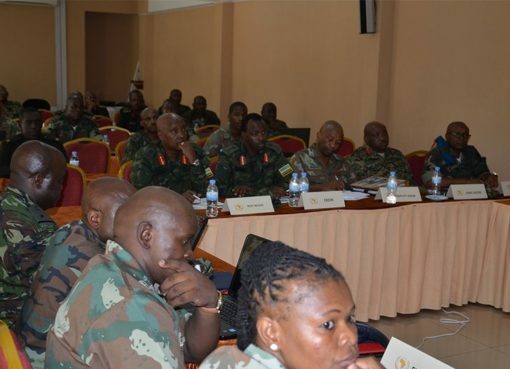 In applying for bail earlier this week, the two women stated that since prosecution had concluded investigations for the charges they stand accused; it was tenable to grant them bail because they won’t be in position to tamper with evidence. 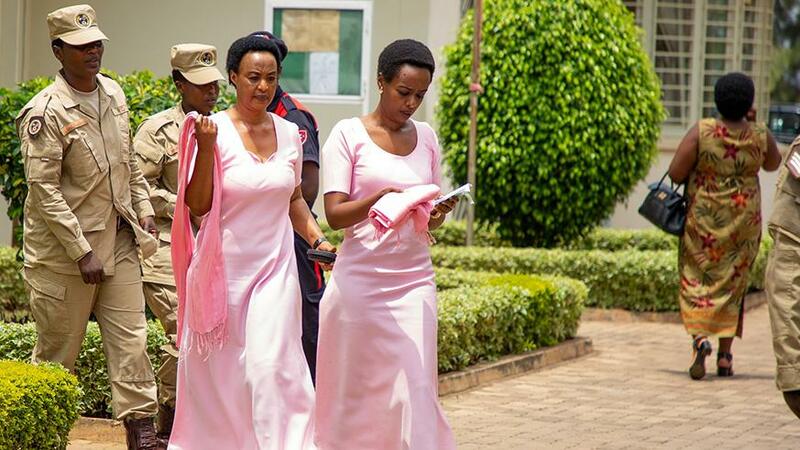 The two were arrested late last year alongside Diane’s sibling, Anne Rwigara who was later granted bail by Nyarugenge Intermediate Court. “We will consider to whether or not challenge it. 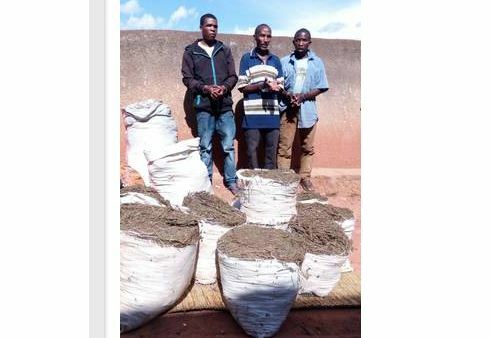 We will also prepare for the trial in substance,” reads part of the tweet by prosecution.